Gov. 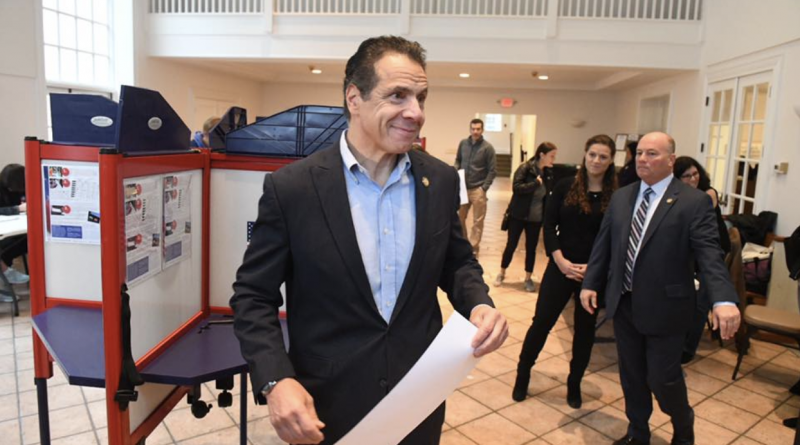 Andrew Cuomo defeated Republican challenger Marc Molinaro to secure a third term. He’s the first governor to do so since George Pataki in 2006. It appeared in the days prior to the election that Cuomo was losing his lead, but on Election Day he proved successful. Cuomo beat Dutchess County executive Molinaro 57.9 percent to 36.07 percent throughout all counties of New York State. 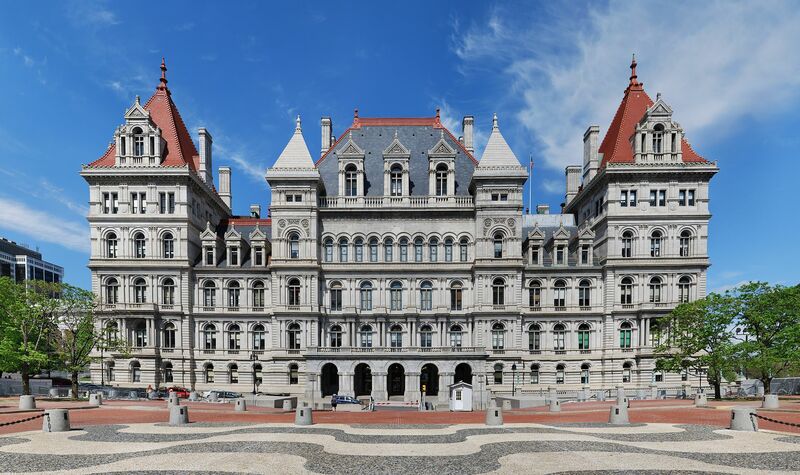 The governor continued to receive support from city counties including the Bronx, Kings and New York where he earned more than 80 percent of the vote. But Molinaro remained successful in many upstate regions. In the neighboring counties of Jefferson, Lewis, Herkimer, Hamilton, Fulton, Montgomery, Schoharie and Greene, Molinaro secured more than 60 percent of the vote. The race was tight in Broome, Clinton, Essex, Monroe, Onondaga, Orange, Richmond, and Schenectady. Each candidate was separated by no more than 8 percent of the vote. In Richmond, there was less than 1 percent difference between Cuomo and Molinaro. Molinaro secured a close victory in his home county of Dutchess, earning nearly 53 percent. “Love is stronger than hate. It always has been and it always will be. And New Yorkers proved that once again tonight,” Cuomo said in a victory speech from New York City. The speech was aimed at targeting Trump and thanking New Yorkers. “In New York, we are not Democrats or Republicans, we are New Yorkers first and we act that way,” Cuomo said. Toria is a fourth-year journalism student from Rochester, NY. She is an avid dog petter, travel lover and cookie connoisseur.